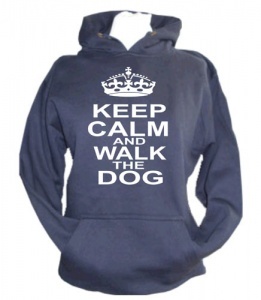 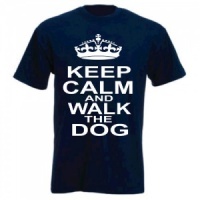 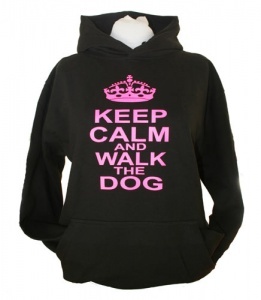 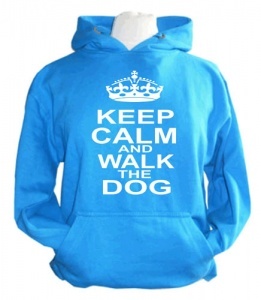 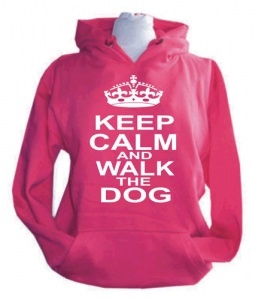 "Keep Calm And Walk The Dog" unisex hoodie for adults. 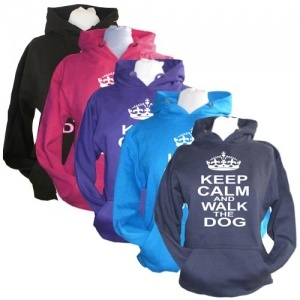 Make a statement in these fab dog slogan hoodies. 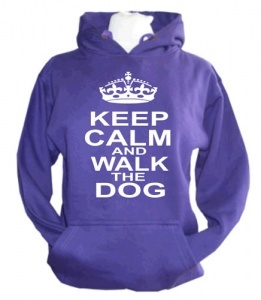 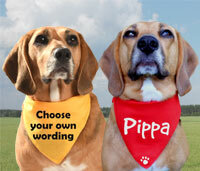 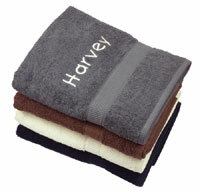 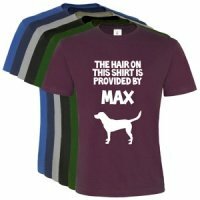 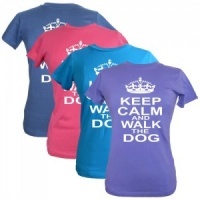 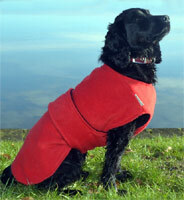 Perfect for walking the dog, a day out with your pooch or a special dog event.